A typical shot at a club costs $5.00. Even if you are just going out for 1 drink and want to save some money and discard the flask afterwards it can pay for itself in about 5 minutes! 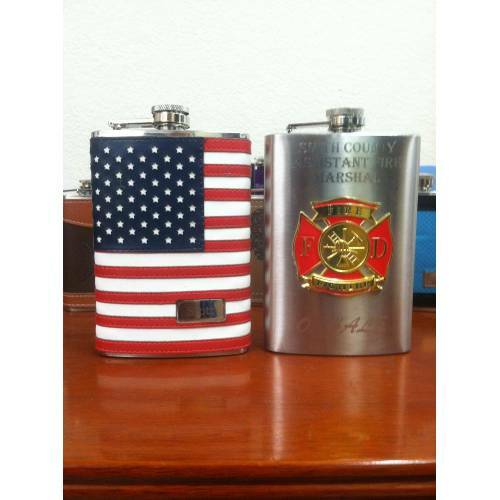 - Flasks were personalized but the order was canceled before shipped. 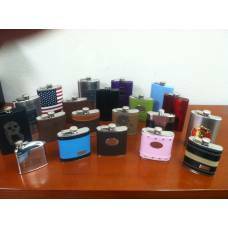 - Our engravers engraved the wrong saying/quote/name and could not ship to the buyer. - The engraving machine settings were not correct and we engraved in the wrong location. 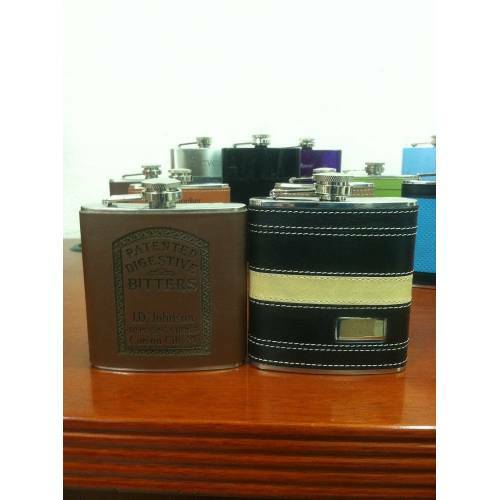 - There are scratches on the flask. 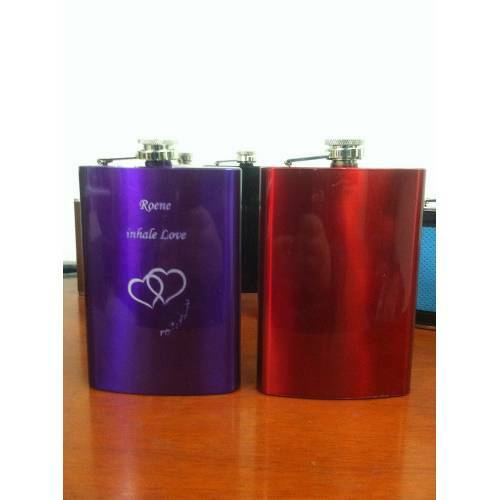 REMINDER - THESE FLASKS ALREADY HAVE PERSONALIZED MESSAGES/ART/NAMES/DATES AND OTHER ENGRAVING SO THEY CANNOT BE CUSTOMIZED FURTHER.